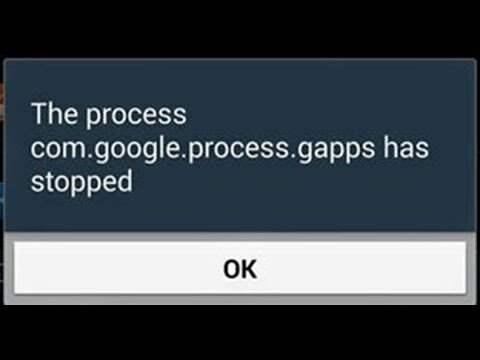 "Unfortunately, the process com.google.process.gapps has stopped. ", this may be due to the Download Manager being disabled. The gapps in the error message refers to Google apps. If there are issues with the Google Apps on your mobile device, this error message may appear. Important Note: This issue may be resolved by actioning the following. ● Re-enable Download Manager. This is one of the most common ways the error message appears. Please see the below to learn how to re-enable the Download Manager. ● Reset app preferences. Go into the Settings menu → Apps/Application manager → More tab/Menu key → Reset app preferences. 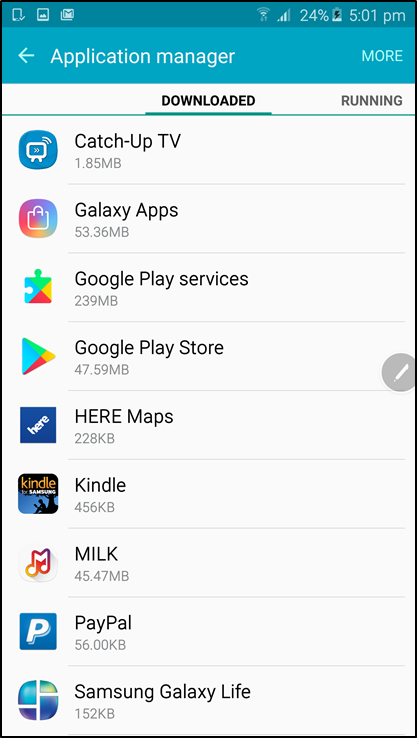 ● Clear the App cache/data for the following apps/services. 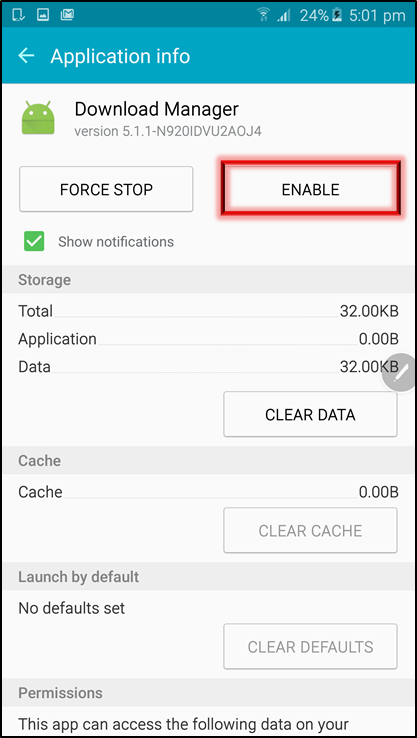 Go into the Settings menu → Apps/Application manager → "select the App" → "Force stop" → "Clear Cache" → "Manage space" → "Clear all data". ● Uninstall updates for the Google Play Store. 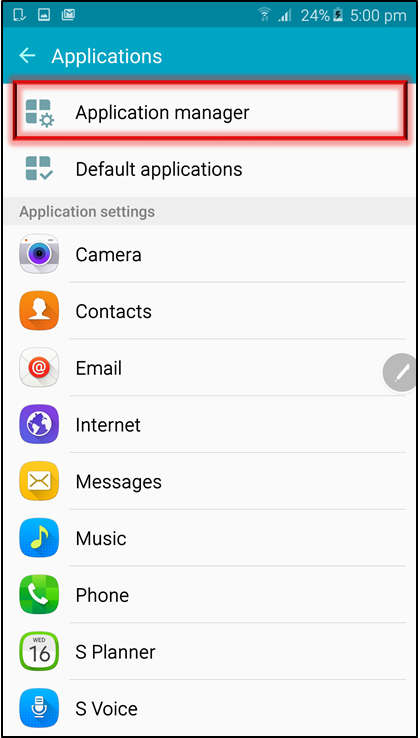 Go into the Settings menu → Apps/Application manager → Google Play Store → Uninstall updates. ● Update the software of your device. ● If all steps have been actioned, it is recommended to Perform a Factory Data Reset. Step 1: Go into the Settings menu → Applications. 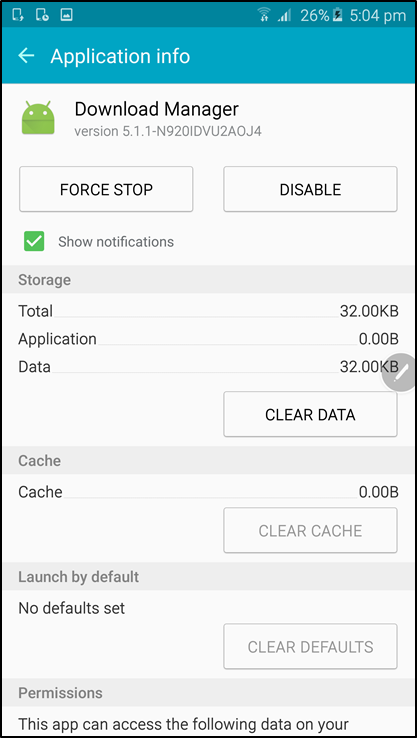 Step 2: Tap on Application manager. 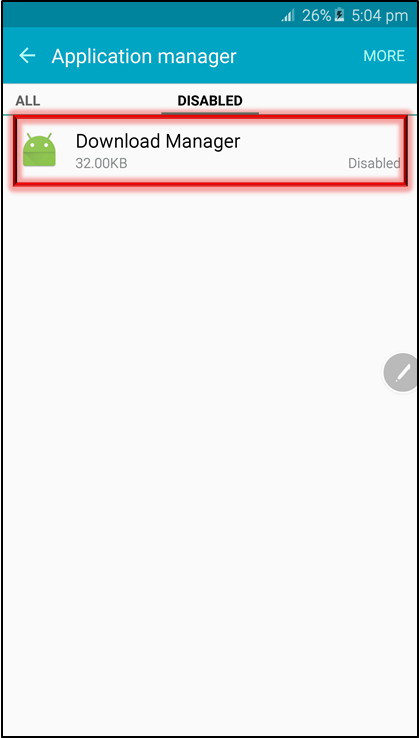 Step 3: Scroll across to the Disabled tab and select Download Manager. Step 4: Tap on Enable. Step 5: Now Restart your device.